Have you been forever looking for a great mind and body workout but not been able to find one? Well, what if we told you that the answer was right in your backyard? So, is gardening good exercise? Yes, it is. And here are all the reasons why. If you don’t feel like jumping on the treadmill or going to the gym, why not go into your backyard? Gardening provides a full body workout as you are digging around in the dirt. Apart from that, if you focus on the manual labor, it will let all your troubles, worries, and stress wash away. Not to mention that this is an exercise which will have spectacular results in the long run. 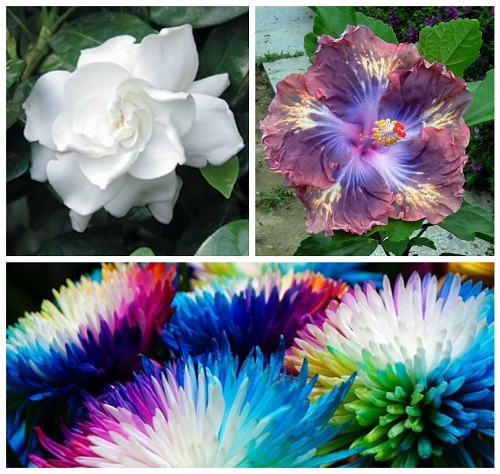 If you plant some attractive flowers, such as the jasmine gardenia , hibiscus or Rainbow Chrysanthemum , both you and your garden will be in tip-top shape in just a short while. In case you were wondering if gardening is good exercise or not, here are some numbers to convince you that it is. According to a series of studies, if you garden for 30 to 45 minutes every day, you can lose between 150 and 300 calories every time you do it. Evidently, this doesn’t mean merely watering the flowers. You have to hoe, rake, weed, and dig as much as possible. In this way, your gardening exercises will work just like cardio does. Not only does gardening help you lose all those extra pounds, but it will also tone your body. If you spend twenty or thirty minutes using the hoe or trimming the edges all around, it will be the equivalent of a tone up class like the ones you do at the gym. Look at that. The same results without spending any money and all the while turning your garden into a spectacular haven. 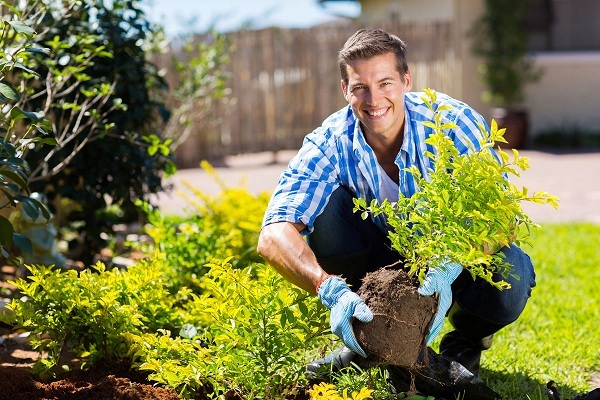 Is gardening good exercise for building your self confidence as well? Yes. Just like exercising, gardening can also make you believe in and trust yourself. That will happen especially if you plant flowers and herbs from seeds. Watching them grow big, healthy, and beautiful will give you a sense of accomplishment like nothing else. If you managed to keep them alive and be responsible for them, then you will also manage everything else that you set your mind to. Many have asked themselves the big question ‘is gardening good exercise?’ and they were happy to find out that it is. Not only that, but it’s also recommended even if you don’t have a backyard that needs tending to. You can always visit a healing garden and delve into horticultural therapy.